VEGAN CHEESE! Yes, it exists… and it is delicious! 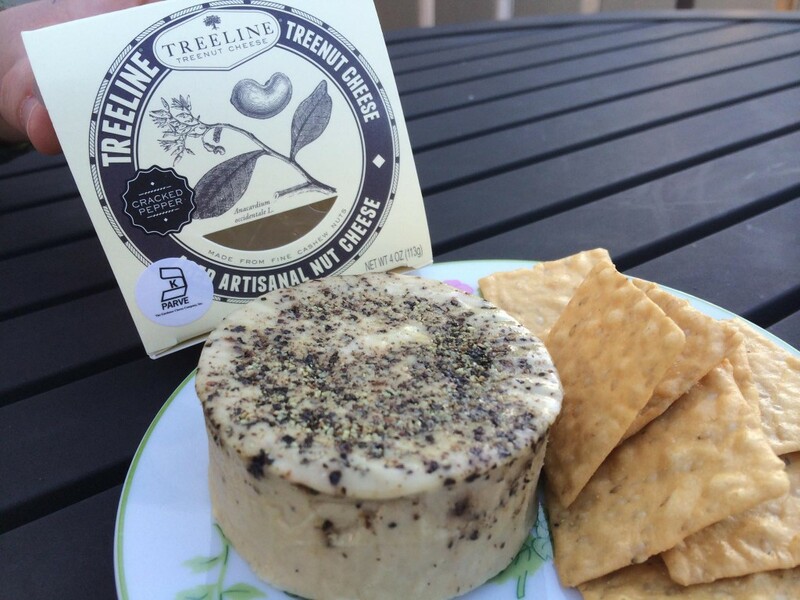 Have you tried the hard and soft, spreadable nut milk cheeses from Treeline? 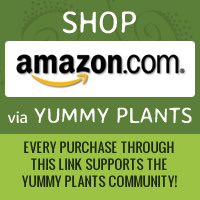 They are so incredibly yummy! They have less salt than most dairy cheeses. There is zero cholesterol in cashew cheese. The packaging is 100% recyclable. Treeline products are widely available across the US. Enjoy!